This mid-weight hat uses a tricot knit fabric with a brushed interior that insulates while wicking sweat to help keep your body at a comfortable temperature. 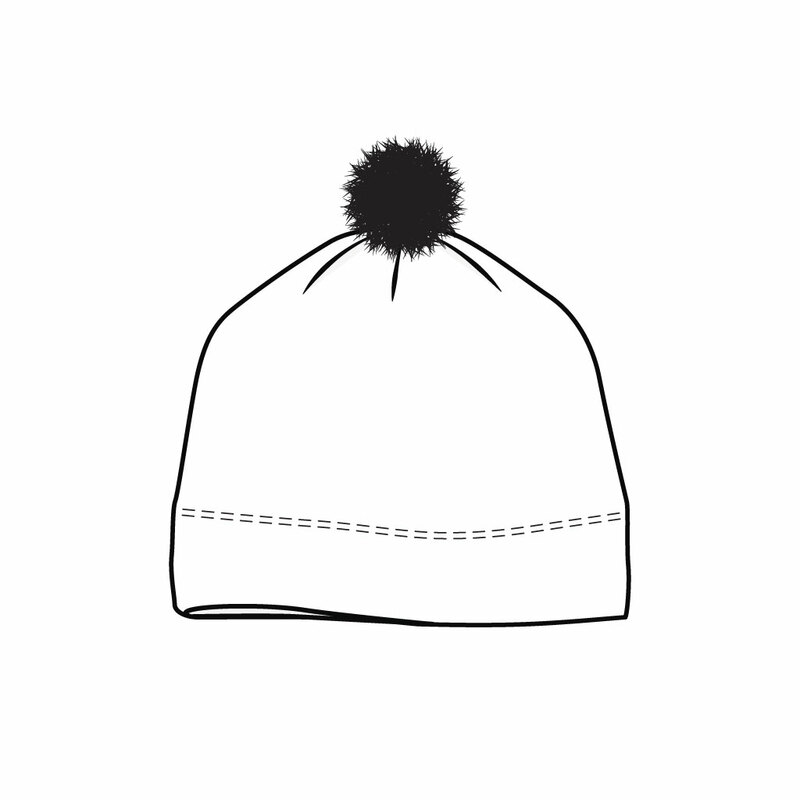 It features a black synthetic pom. Your custom design covers the entire hat. One size fits most. This tricot knit fabric has a brushed interior that insulates while wicking sweat and helps keep your body at a comfortable temperature.